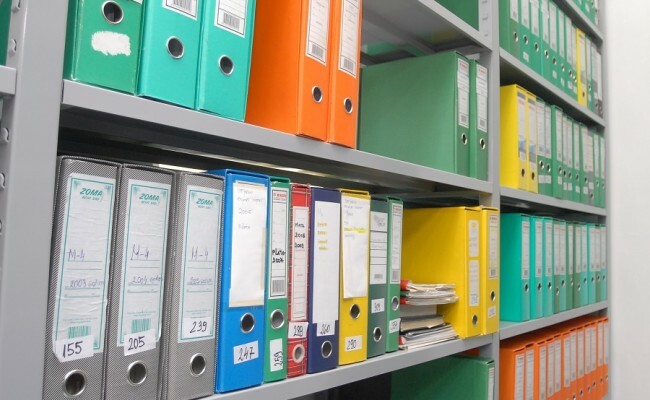 Depending on the demands of sponsors, the clinical study documentation is kept within a certain period of time in a specially designated area-central archive. We provide fire-proof cabinets for keeping current documentation as well as a central archive that is in a completely separate part of the warehouse, equipped in accordance with all requirements in the field of anti-flammability. In the central archive, there is a separate air conditioning system that provides optimal conditions for long-term and high-quality storage of documentation in accordance with customer requirements and guidelines of Good Documentation Practices. 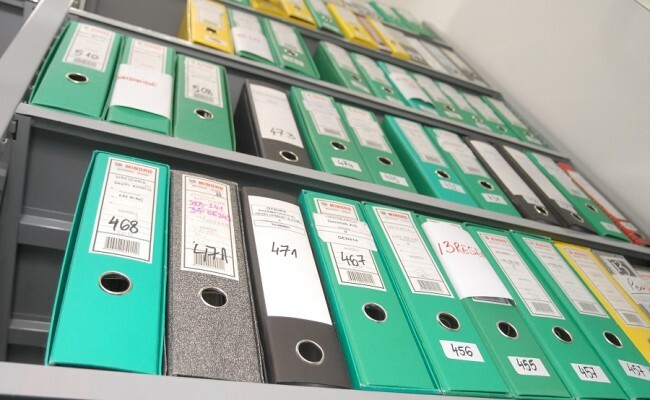 In addition to keeping the original documents in a central archive, we provide a system for fast scanning and archiving of documents in electronic form. In this way, we obtain additional security of archived documents and have the ability to easily access any document from archived documents, if necessary and at the request of the sponsor.